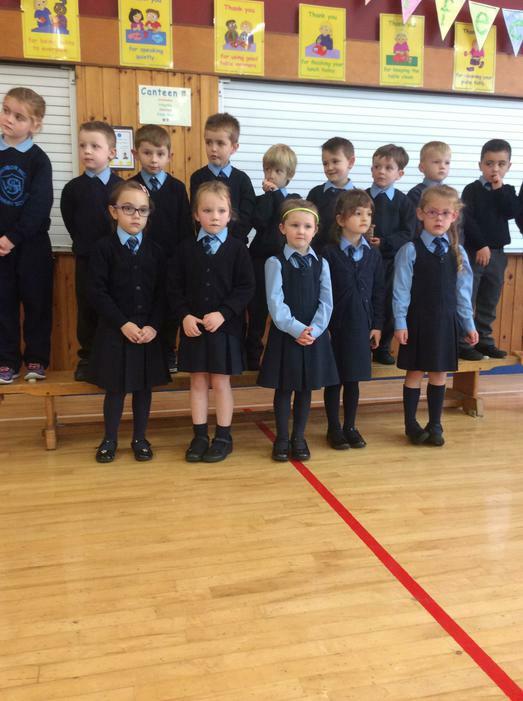 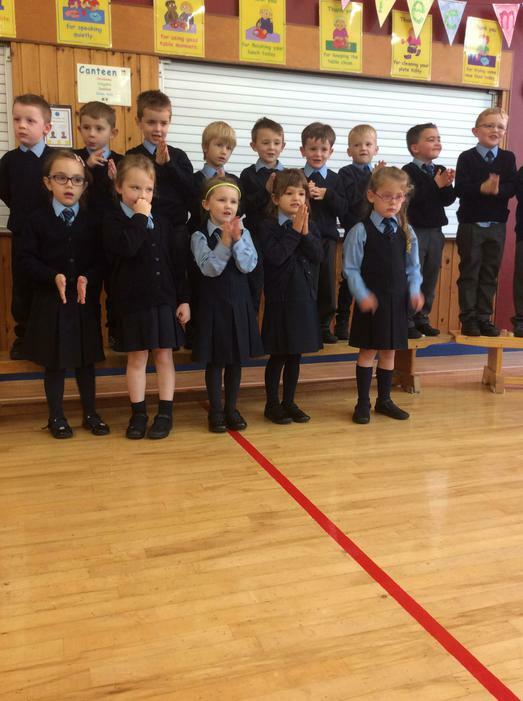 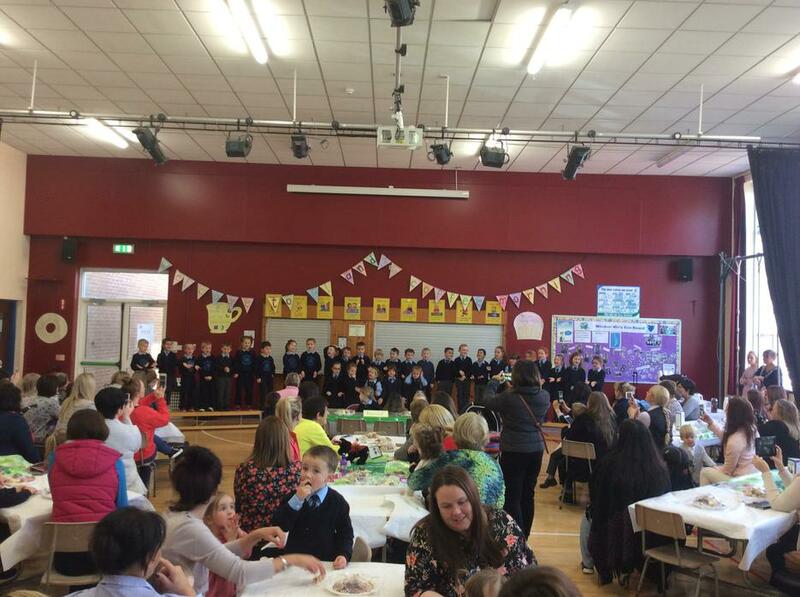 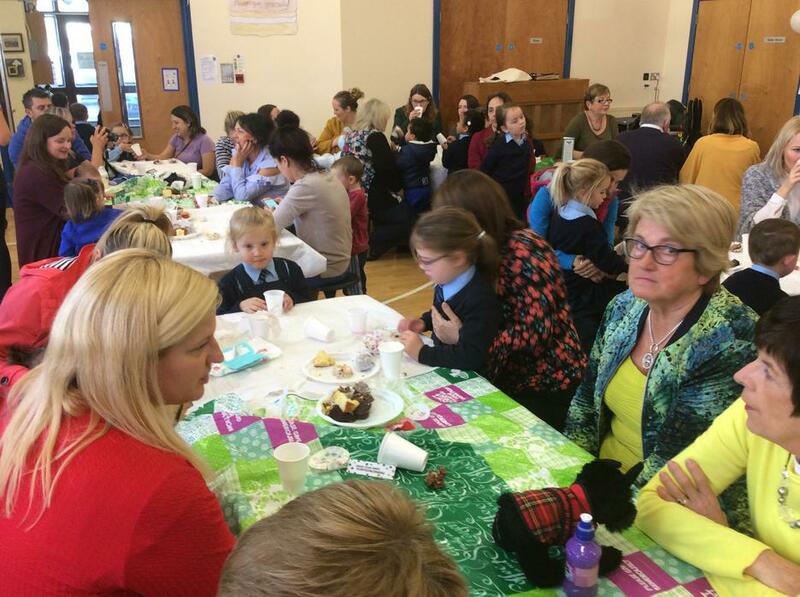 The world's biggest coffee morning visited Windsor Hill on Friday 30th September when Primary 1 and 2 pupils, joined by their parents filled our school hall in support of this worthwhile charity. 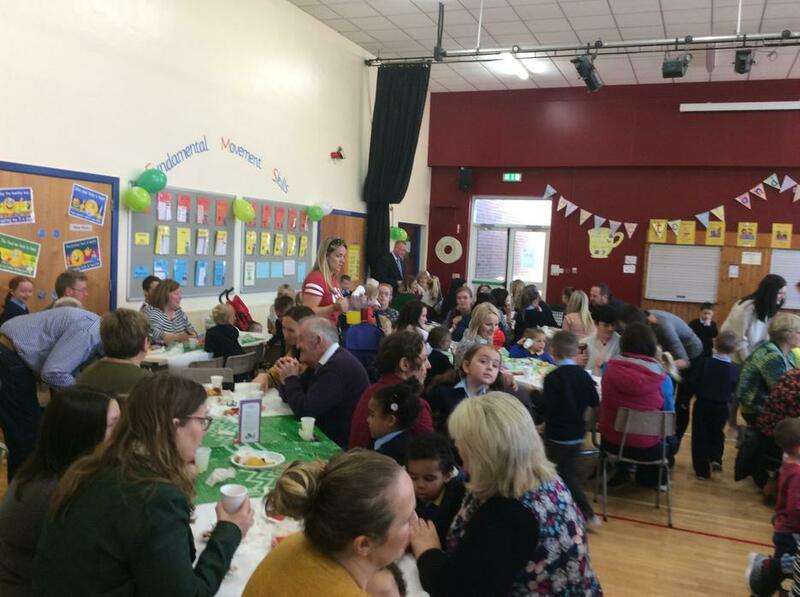 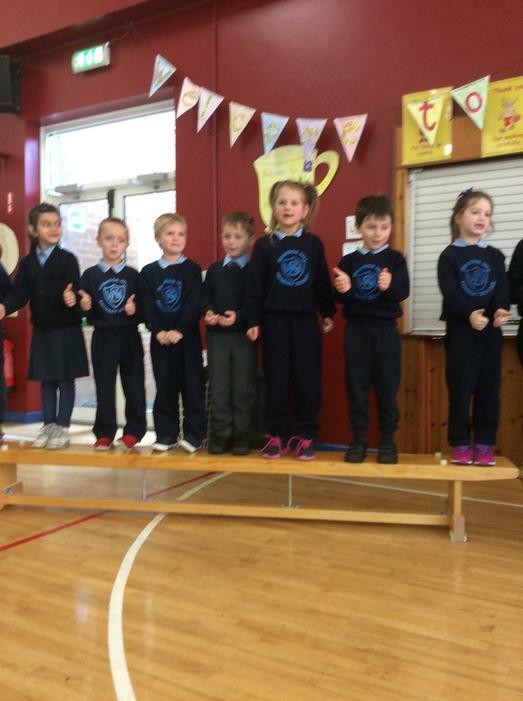 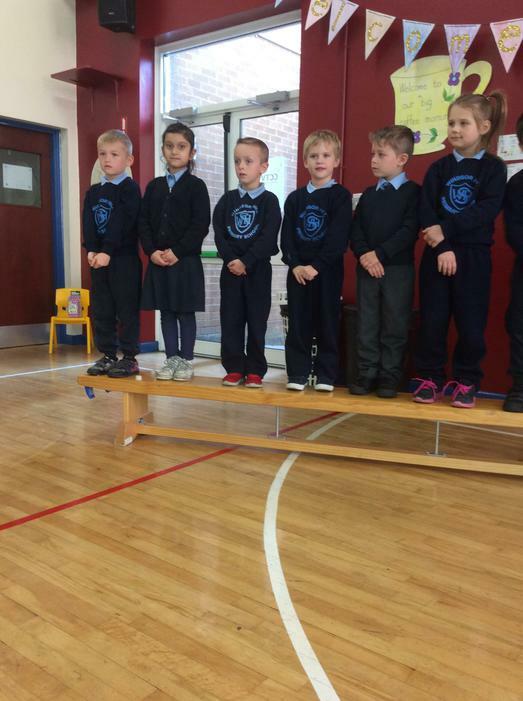 Many, many thanks to all the parents and staff who attended, and especially to Mrs. Moore who organised and baked for the event. 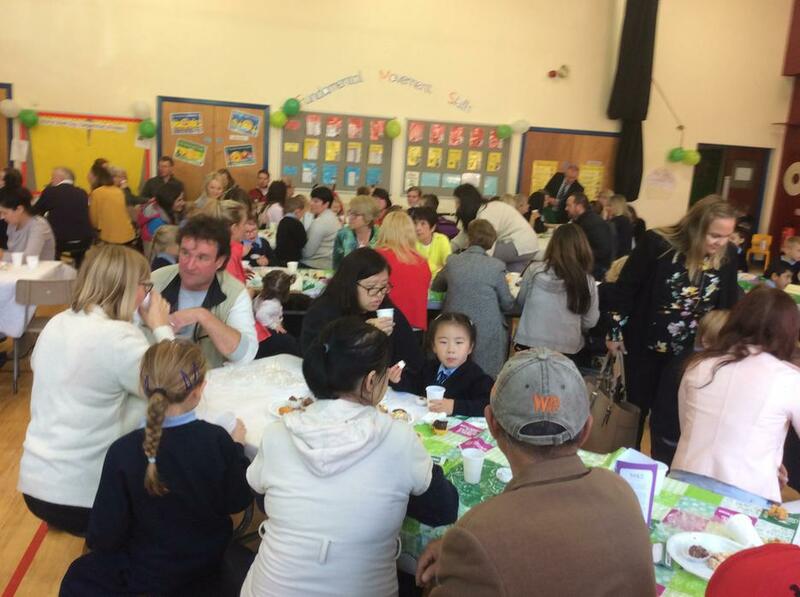 Please visit the slide show below for a selection of photographs of the morning.